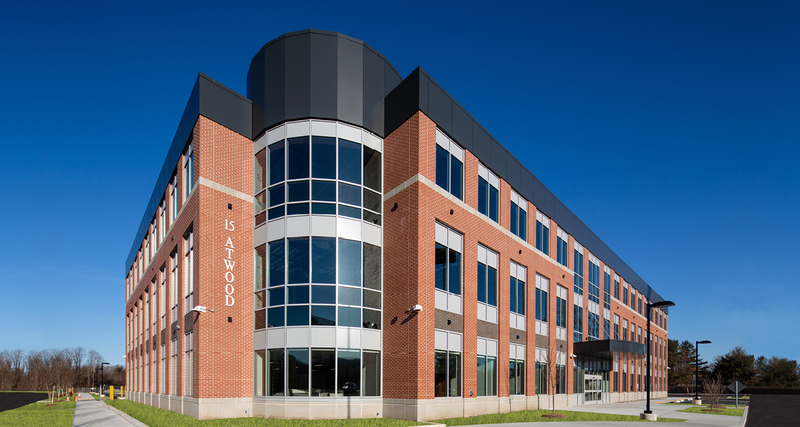 Atwood Drive Professional Building – RP Masiello | Design. Build. Inspire. 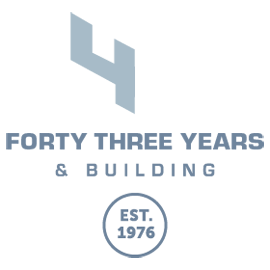 Development Associates of Agawam is one of the leading commercial real estate developers in Western Massachusetts. Their recent work in Northampton created a new corporate office park, close to Interstate 91, that enables economic development in a setting that is appropriate for the historic character of the city. After the success of their first building at the I-91 Professional Center office park in Northampton, Development Associates once again teamed up with RP Masiello to oversee the design and construction of their second building in the park. Completed on time, and on budget, this building features traditional masonry elements along with expanses of curtain wall and Art Déco style metal paneling. The building’s primary tenant is the Greenfield Probate and Family Court, augmented with corporate and medical offices on the upper floors. Hey Buddy!, I found this information for you: "Atwood Drive Professional Building". Here is the website link: https://www.rpmasiello.com/portfolio-item/atwood-drive-professional-building/. Thank you.